Title [EPW011795] The A.B.C. 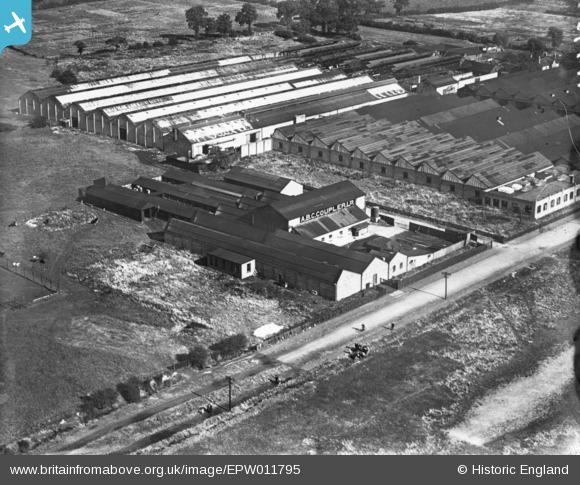 Coupler and Engineering Co Works and adjacent factories in Fallings Park, Wolverhampton, 1924. This image has been produced from a print.